A bit of market information for you. So when we hear about packaging lines we usually hear about "the front, the middle, and the end"
"End of the line or the area getting the packaged product ready for shipping. 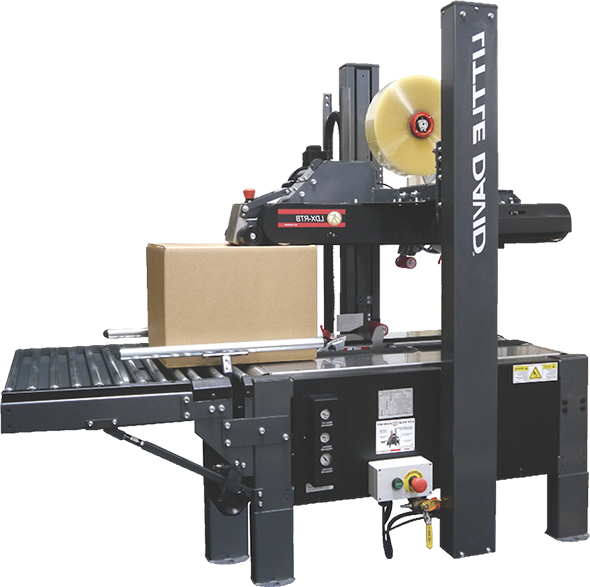 Such machines and equipment as the shrink wrappers, case packers, case sealers, case labelers, stretch wrappers and pallet unitizers ( robotic placing arms )." These are highly important and on almost every facility floor in some fashion. These pieces of equipment are the final stage to get products out the door and to the consumer. So they have to perform and be utilized. "The sale of manual, semi-automatic and fully automatic packaging machines is big business if you didn't already know it. The size of the global packaging machinery market is expected to increase to $41.8 billion by 2017, up an annual 4.6% from $33.4 billion in 2013, according to market research firm Freedonia Group. HOW MANY OF YOU THOUGHT THERE COULD BE THAT MUCH GROWTH?